Before applying for automotive financing, be sure to boost your credit score. 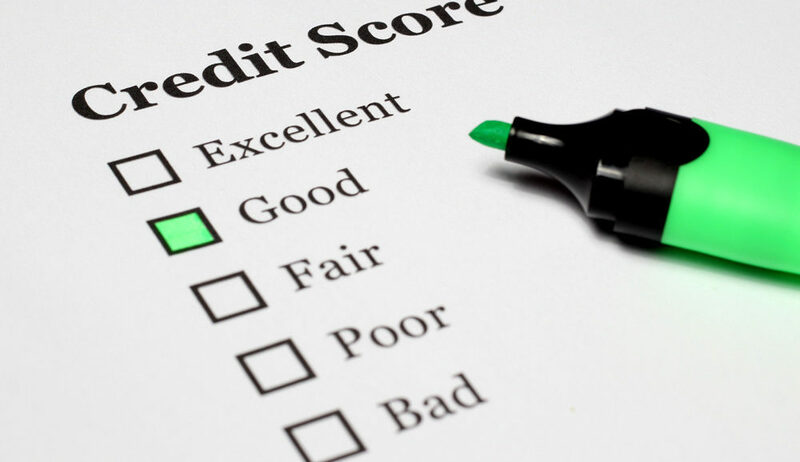 The higher your credit score, the more reliable you appear to lenders. Show that you are responsible and receive the best financing plan possible by following the credit boosting advice below. Step one in boosting your credit score is checking it. Know where you’re at using services like Equifax or Credit Karma. Once you’ve taken a look at your credit score, be sure you’re paying back all of your current loans or credit cards. Set reminders on your calendar or your phone to remind you when bills and payments are due. Paying your loans off promptly will boost your score and show potential lenders that are you trustworthy. Another way to raise your credit score is by reducing your debt. If you can, pay off any credit cards or loans that you currently have. Paying off the loan will help your score increase. If you can’t completely pay off a loan right now, avoid paying more than the minimum payments to show that you have a reliable and stable income. This will also raise your score and impress potential lenders. If you have a less than flattering credit score, but are interested in getting behind the wheel of a vehicle, consider seeking our services at New York Autobrokers. Don’t let your credit score stop you from financing a vehicle. Instead of ignoring the problem and neglecting your credit, tackle your low credit score head on with help from our team of professional finance experts. We can get you behind the wheel of a New York vehicle that is perfect for your budget, so think about contacting us today! You can reach New York Autobrokers at 631-446-4455, or you can email us at info@nyautobrokers.net. We hope to work with you soon!